Run 200 (??) meters, 25 med ball cleans with ten foot wall throws--4 rounds for time. Today we held our first free Saturday WOD. 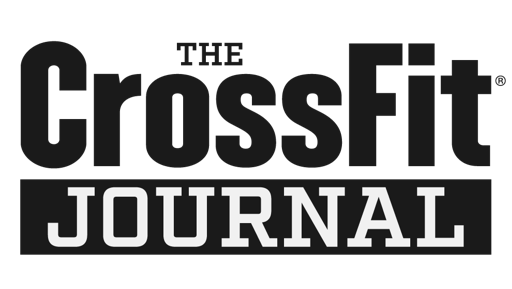 Several fellow CrossFitters came to suffer together, cheer each other on, and learn the mechanics of a clean. Spectators encouraged our athletes through the final rounds of the brutal WOD. Great effort, everyone! Congrats to Daniel for being the first finisher!